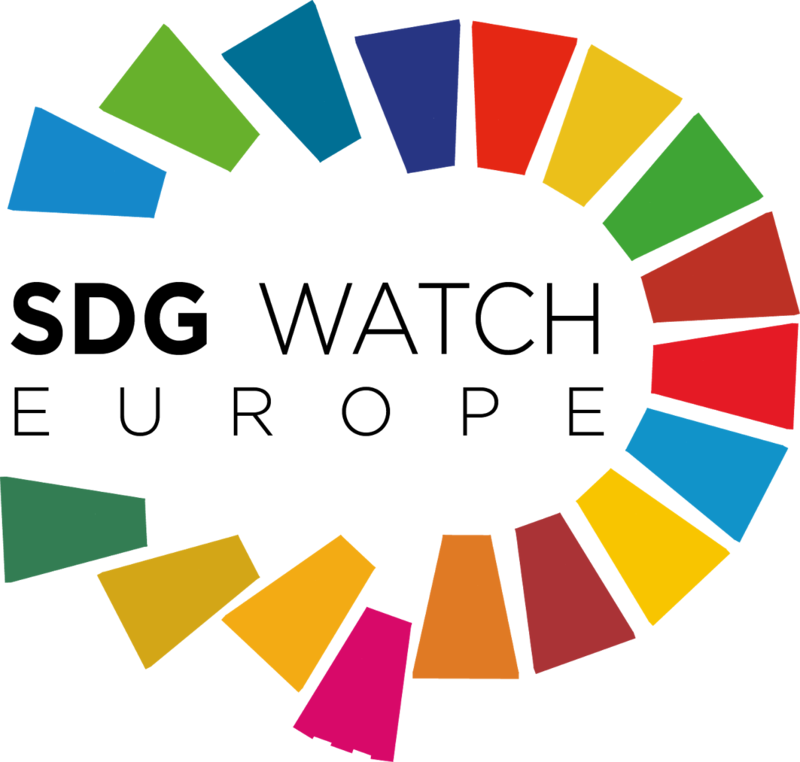 The government of Croatia established a National Council for Sustainable Development (NCSD) in January 2018 to follow, analyse and coordinate implementation of the SDGs. It suggests improvement of the process; adopts the national report on SDGs implementation, etc. In the NCSD are the Prime minister, members of the Cabinet responsible for Agenda 2030, Office of the President, Government’s Office for Human Rights and National Minorities, Government’s Office for Civil Sector, Government’s Office for Gender Equality and the Bureau of Statistics. NGOs are not yet invited to take part in the dialogue. The full text of 2030 Agenda is not available at the Government websites, but the NGO Odraz translated most of the content and SDGs are available in Croatian language. By April 2018 there was still no engagement with CSOs/NGOs on SDGs. Croatian Government plans a Voluntary National Review (VNR) in 2019, but CSOs are not invited to contribute (and this is not expected to change). CSOs are trying to self-organise. There is no (regular) dialogue with CSOs and no coalition yet, but an initiative is ongoing. CSOs are coordinating themselves to assess capacity, ability to contribute to implementation and monitoring. The public sector is also not involved, but the NCSD is empowered to include representatives of other state institutions as well as experts from other relevant fields; can set up working groups for specific topics which may include representatives from different stakeholders in advisory capacity – local and regional government representatives, CSOs, academia, business sector.